JustBoilers.com Central London Boiler Installation & Replacement Co.
Do you need a new boiler installing in Central London? Have you been searching for a Central London boiler installation company that you can depend on to get the job done properly and safely at an affordable price? Look no further, as JustBoilers.com are on hand to offer you impressive value for money and a level of customer service that truly is second to none. 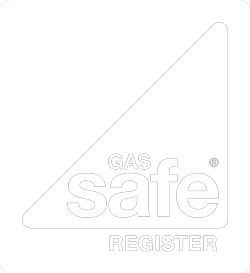 We are Central London gas safe registered engineers with a long history of carrying out boiler fitting and boiler change services throughout the Central London area, and thanks to our low boiler install cost, you can be confident that you are getting excellent value for money. Our team are knowledgeable, certified and highly experienced, so you can rely on us to ensure your family’s safety and comfort. 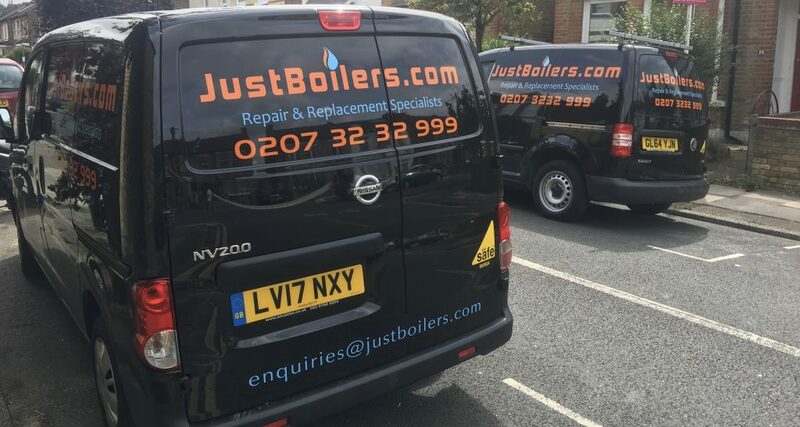 Contact JustBoilers.com in Central London today for free and unbiased advice about choosing the right new gas boiler for your property’s needs, and discover out impressive customer service for yourself. As well as being experienced at installations we are also able to repair any of the boilers listed.